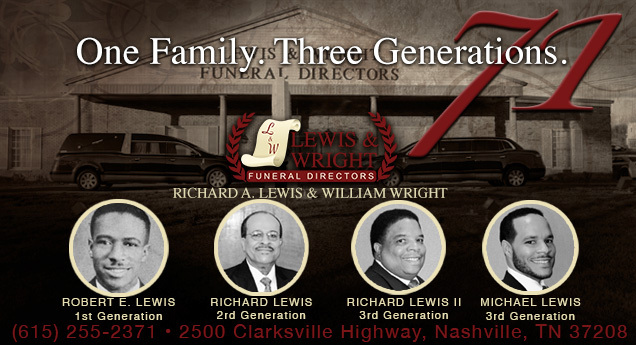 Just as Nashville and the surrounding areas undergoes revitalization in their historical communities, so does another Middle Tennessee staple. 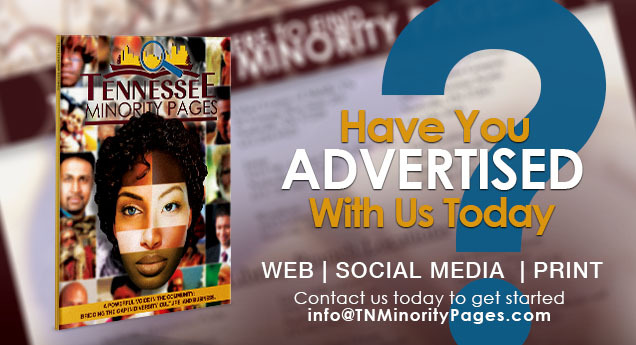 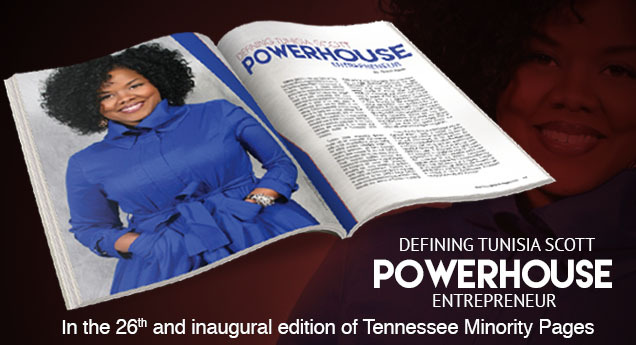 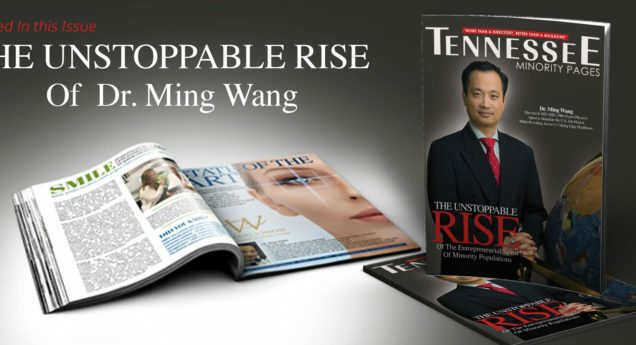 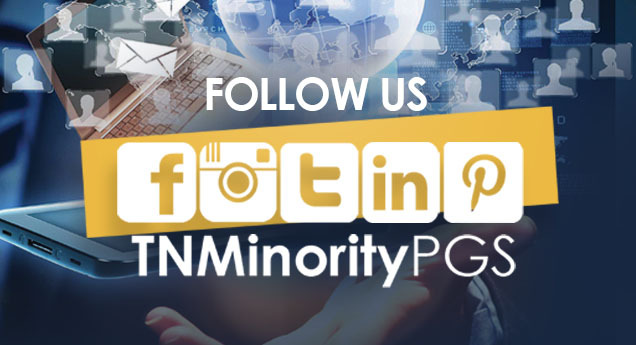 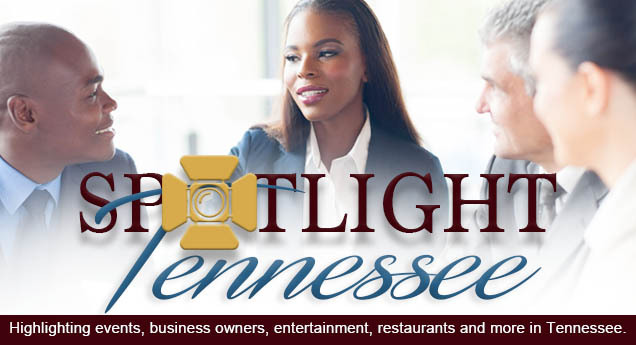 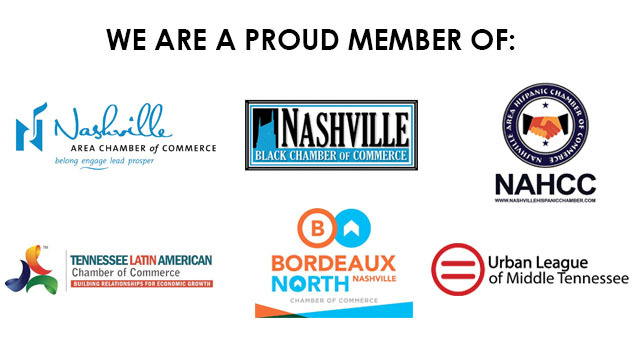 Tennessee Minority Pages (formerly Tennessee Black Pages) has rebranded its look and broadened its reach to provide the most dependable source of minority business listings! 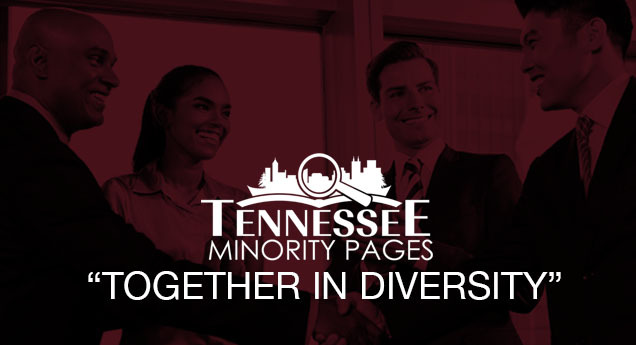 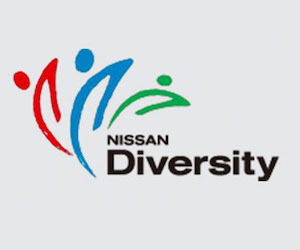 Whether you are a long time resident looking for a new salon, a newcomer desiring to join a cultural association, or a guest in the area in search of a specific ethnic restaurant… Tennessee Minority Pages is your one-stop minority resource!